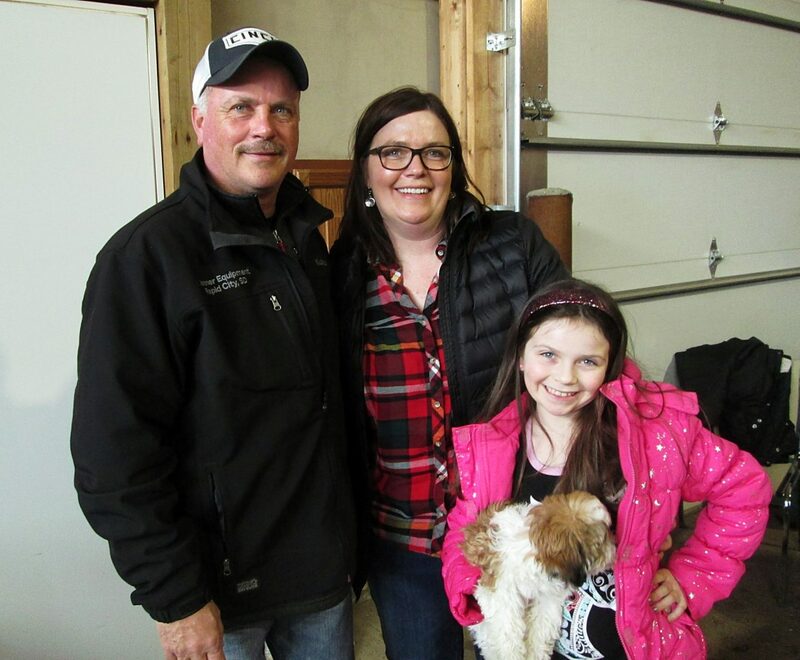 The buyers of Lot 100 were Kory, Becky Jo, and Paisley Jo Hossle, with Rosie Jo (the dog), Hamill, South Dakota. 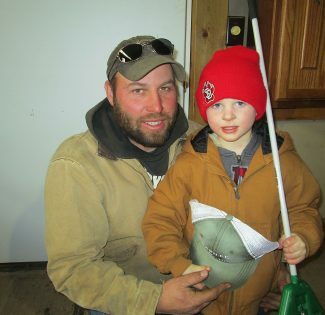 Craig Lammers and son, Cody, Hartington, Nebraska, bought Lot 9. 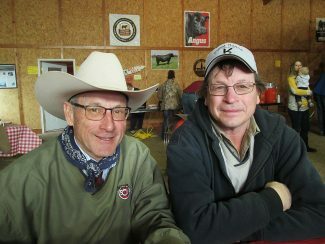 Greg Arendt, manager of Valentine Livestock, with Jay Fuller of Fuller Ranch at Ellendale, North Dakota. Jay paid $ 11,000 to own Lot 124. Mick and Lynn Varilek, Ross and Kelly Varilek and the whole family at Varilek Angus continue to breed Angus cattle to meet the demands of the beef industry. 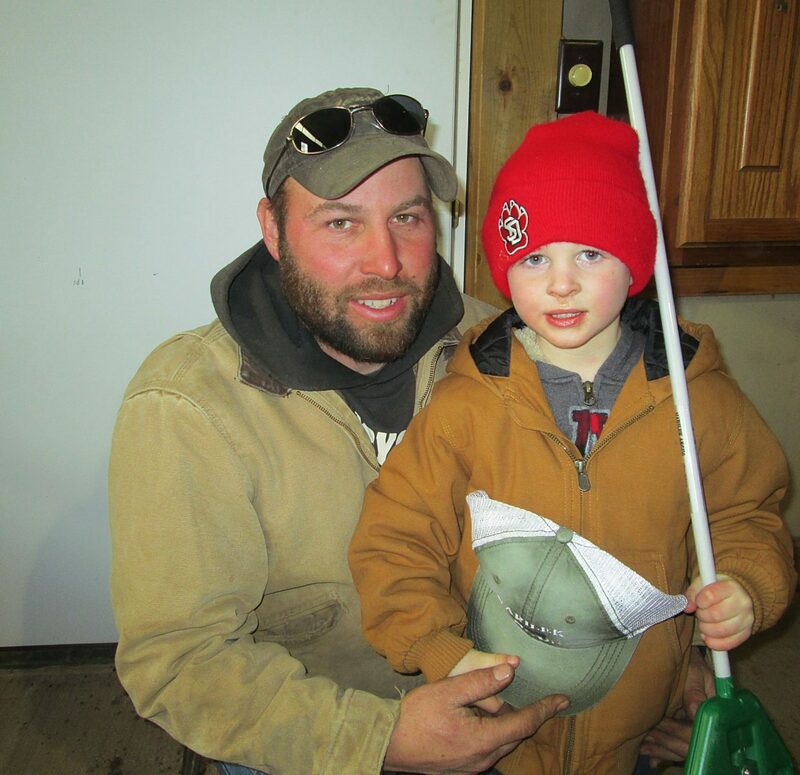 They are producing genetics that are in high demand across the Angus breed. This was a very strong sale, and auctioneer Seth Weishaar sold to a packed house. There was very good demand on the Angus females in this sale.